Hasbro’s Furby toy was best known for creeping out an entire generation of kids in the '90s. Now a group of roboticists in Poland are attempting to bring the toys back with a 21st century spin. The Open FURBY project has transformed the Furby from a pre-set doll into an open-source robot that anyone with some basic coding skills can program to say and do whatever they like. There are already plenty of examples online demonstrating just a few of the Open FURBY's capabilities. One Furby has been programmed to alert you once you’ve hit a certain number of Facebook likes, while another can respond to human touch. 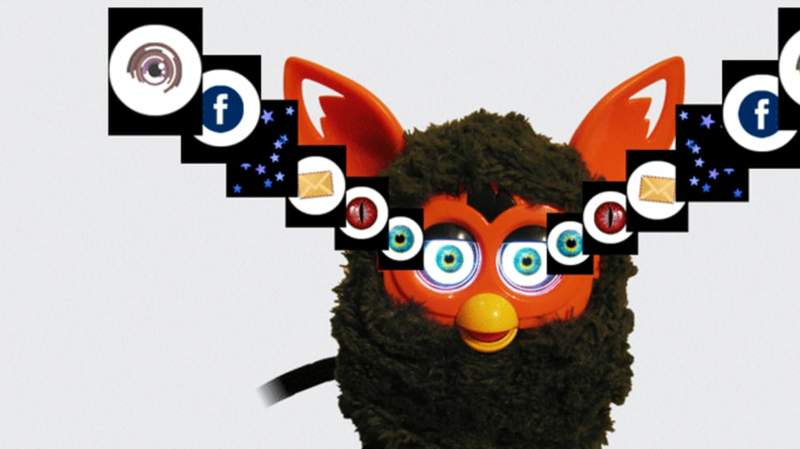 In addition to programming its movements, coders can choose to display anything they like on the Furby’s OLED eyes. You can check out an unsettling example of an Open Furby in action in the video below.